FLEXNORM® Membrane aus Spezial-EPDM hergestellt, werden in Kläranlagen eingesetzt, die vorwiegend Abwasser aus Haushalten ohne nennenswerten industriellen Anteil reinigen. Für industriell geprägte Abwasserqualitäten sind FLEXSIL® Membrane (Silikon) in der Regel geeigneter. 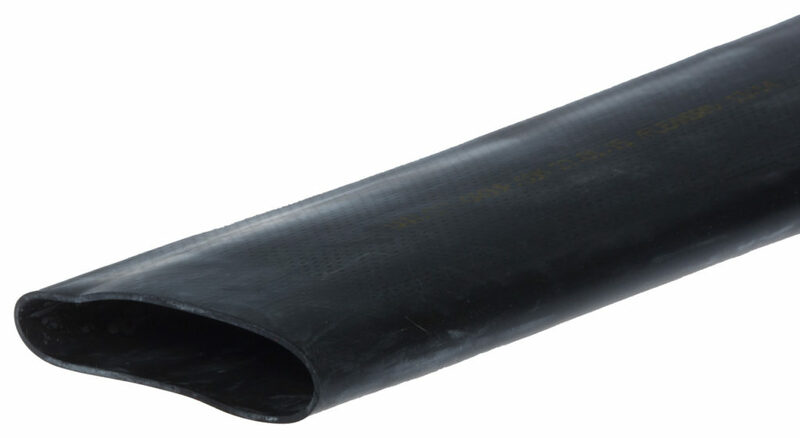 FLEXNORM® is a specialty-grade EPDM membrane. It contains a proprietary biostabilized plasticizer providing outstanding resistance to microorganisms (i.e. biofilms) and can be used in clarification plants which process domestic wastewater without appreciable industrial contaminants. If the wastewater to be treated contains substantial levels of industrial pollutants, FLEXSIL® silicone-based membranes are usually the preferred solution. Available in a broad range of effective lengths and diameters to fit wide variety of diffusers from OTT and other manufacturers.